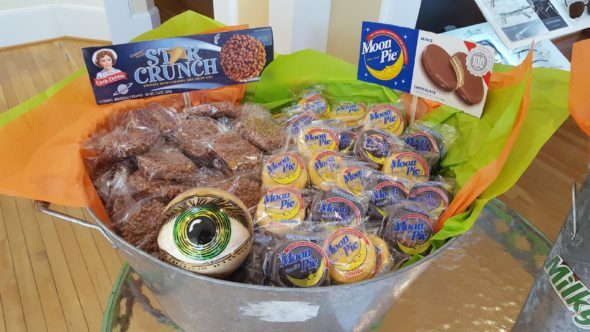 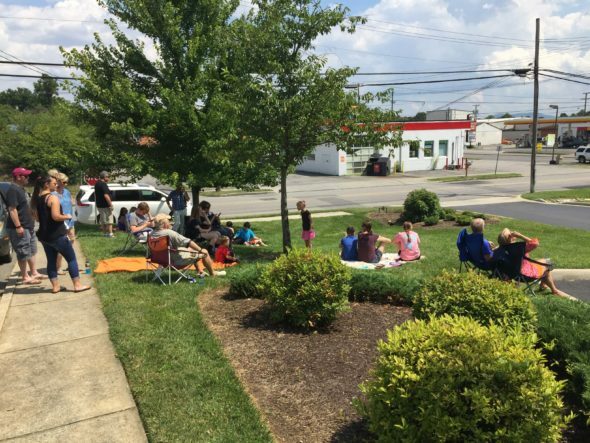 Our patients, friends, and social media followers know how to have a GOOD TIME! 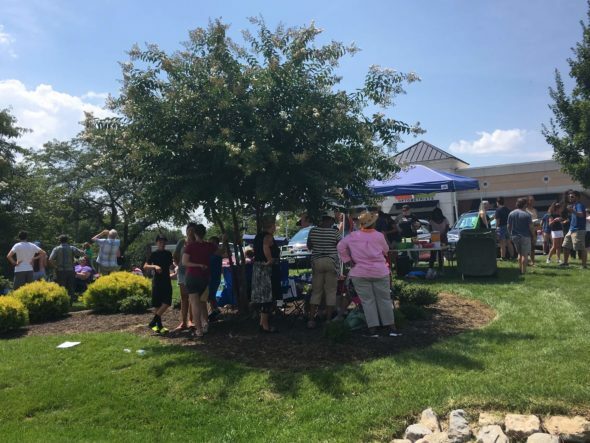 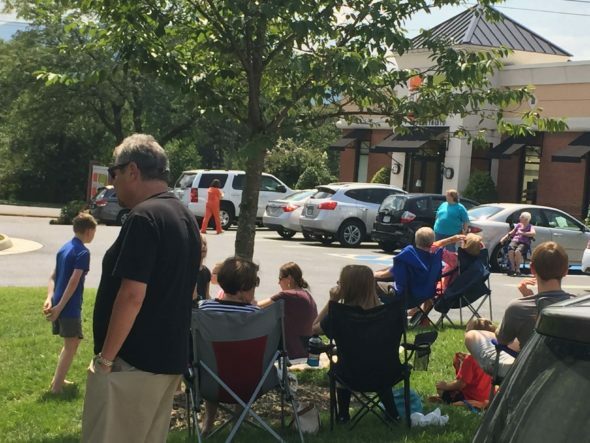 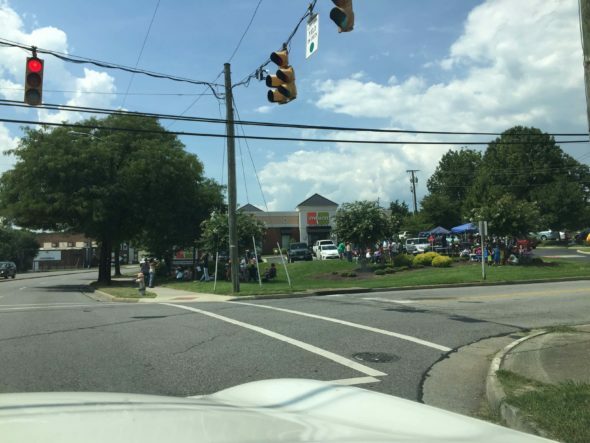 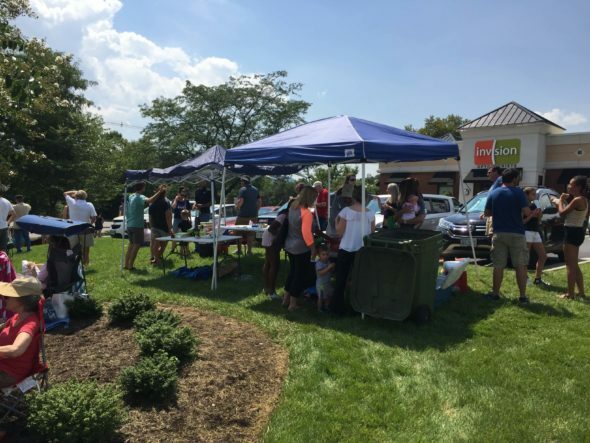 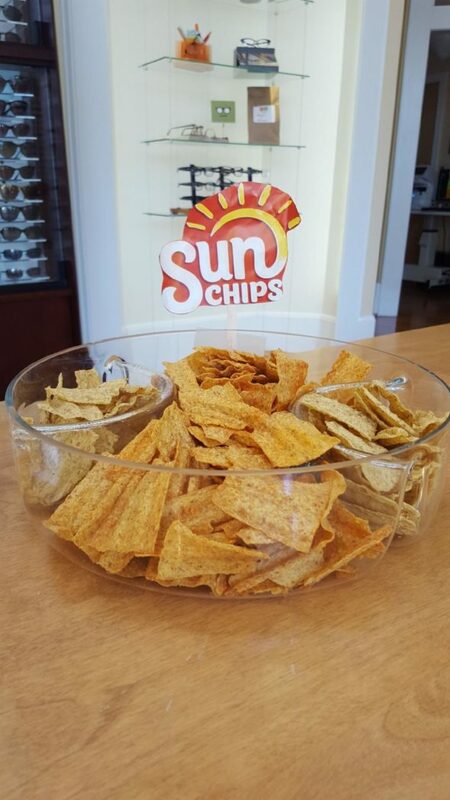 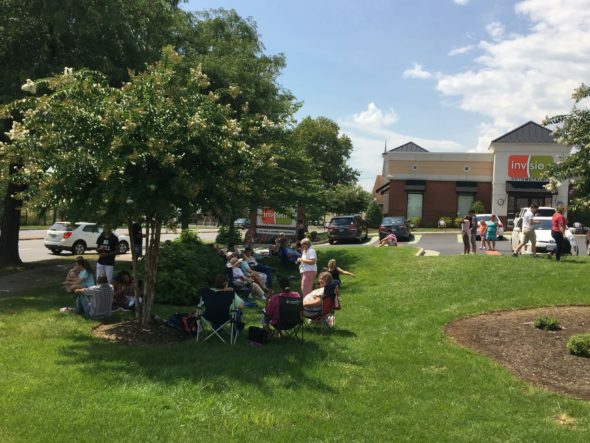 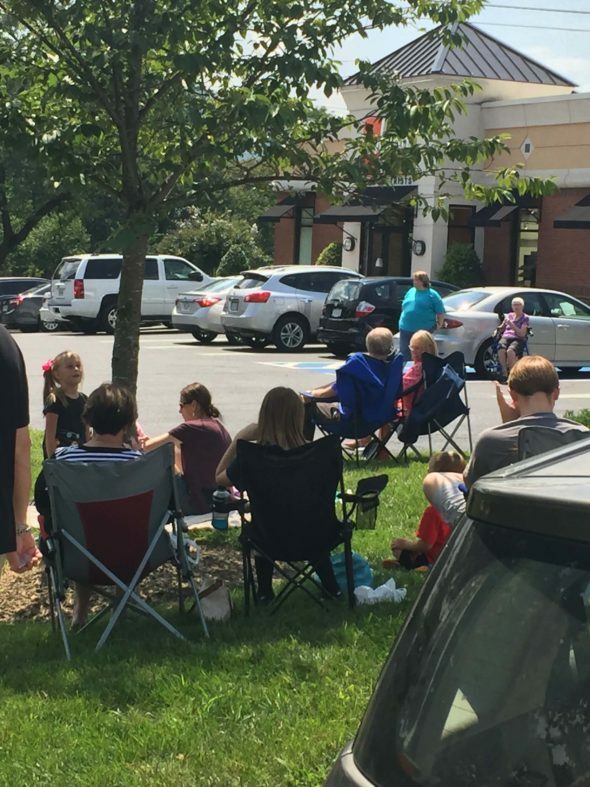 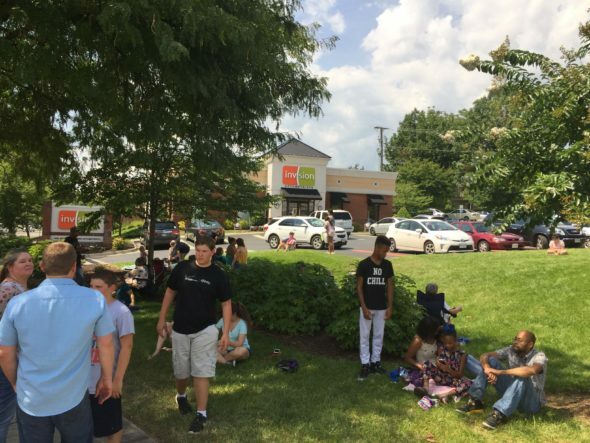 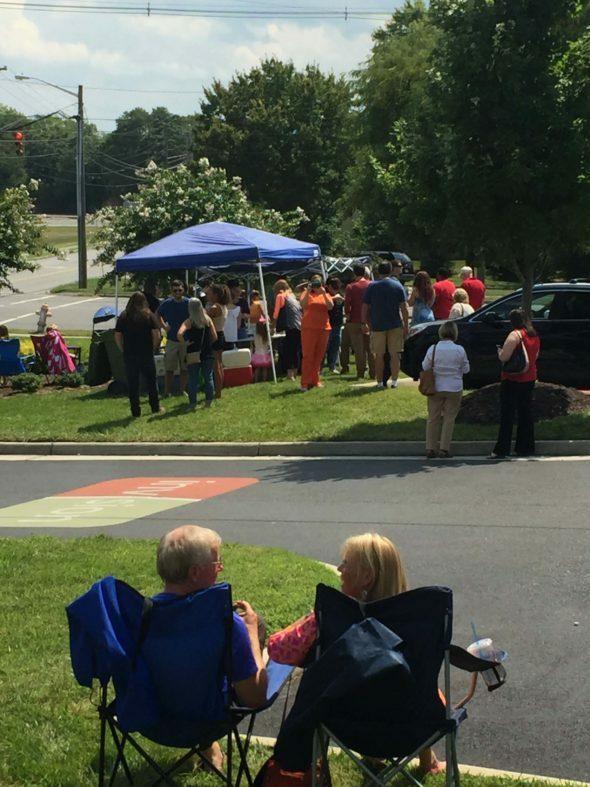 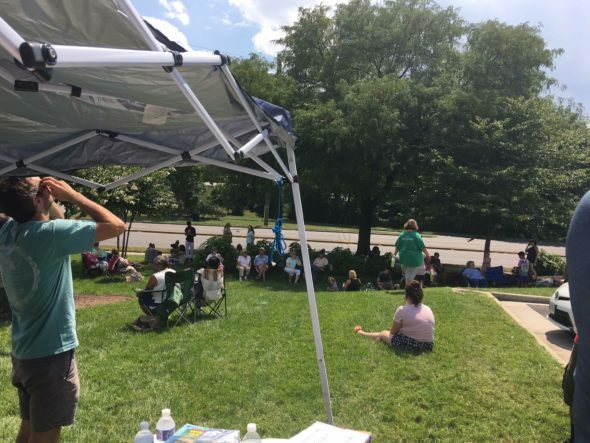 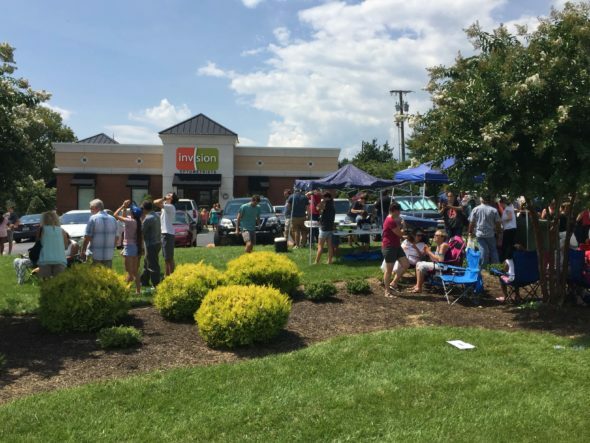 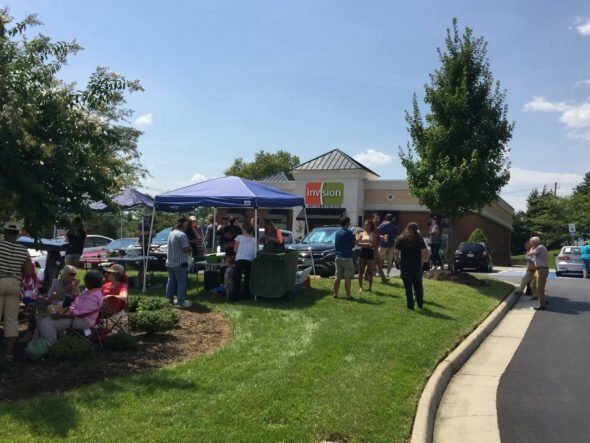 That is evident by the fact that over 200 people attended our Solar Eclipse viewing parties hosted at our Christiansburg and Salem locations. 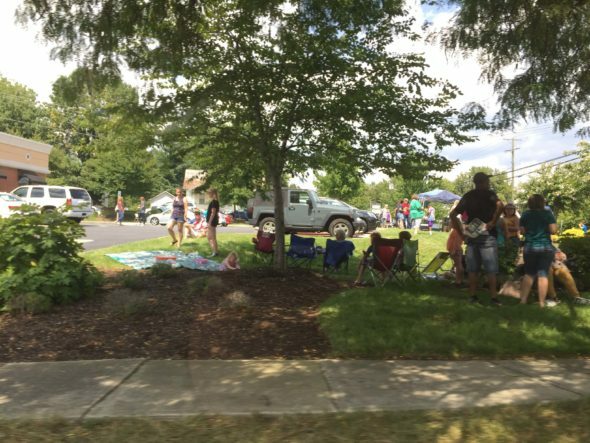 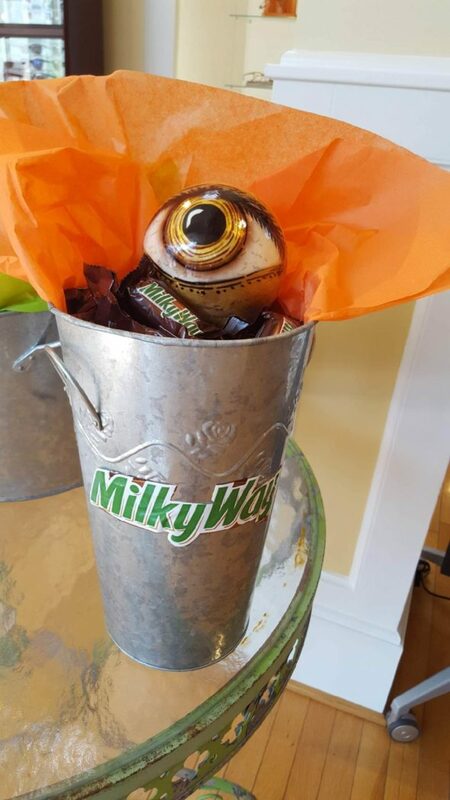 While we are happy that everyone enjoyed the festivities of this amazing natural phenomenon we were even more overjoyed to know how serious people took the eye safety considerations of this event. 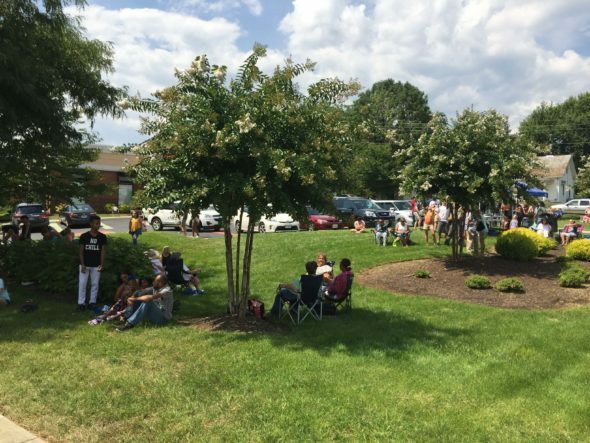 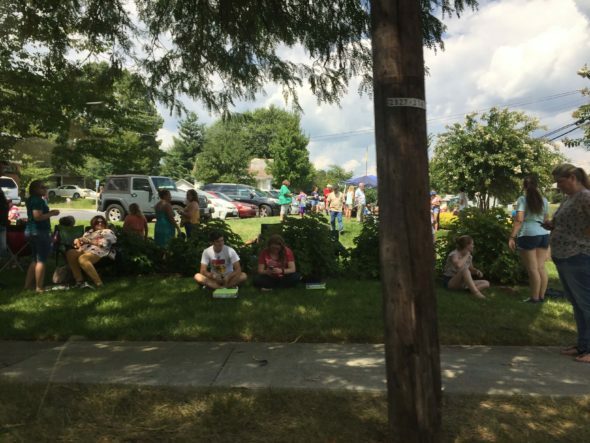 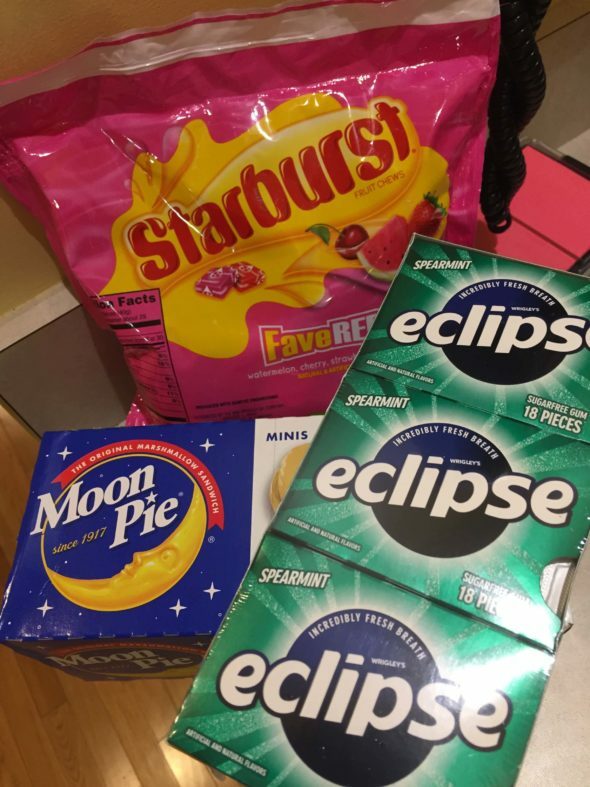 We had over 500 calls for safety viewing glasses in the two weeks leading to the eclipse–we tallied 143 calls in the three days prior at our Christiansburg office alone. 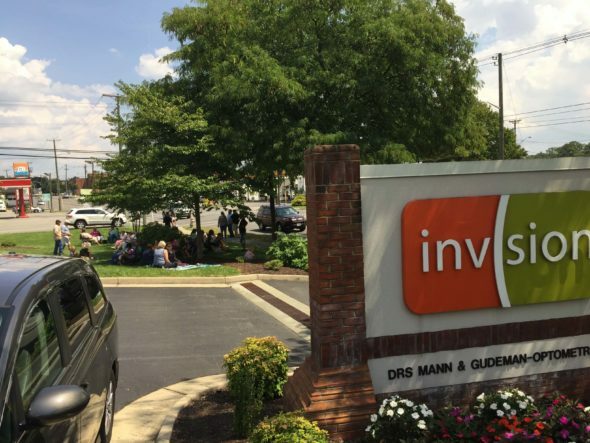 Thank you for making sure you protected the precious gift of sight by only viewing the coast-to-coast solar eclipse with ISO certified safety glasses. 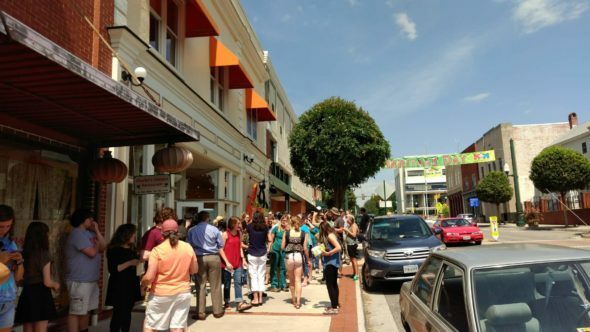 It seems only fitting we share images from the event–enjoy this gallery.